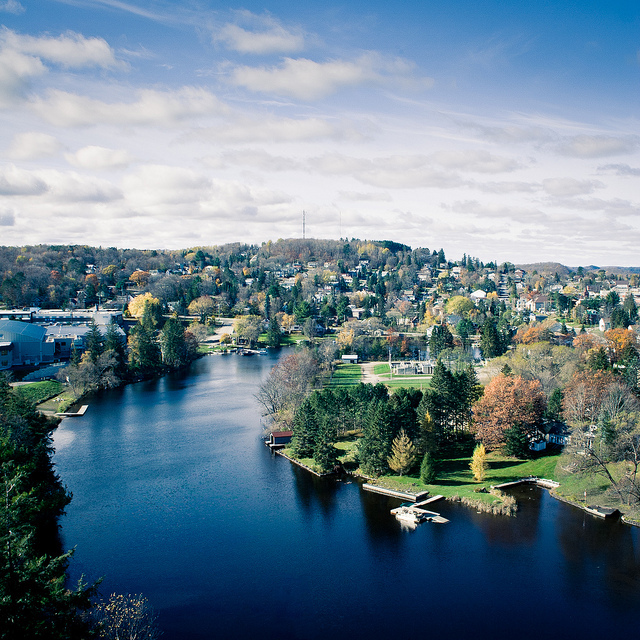 This weekend we're taking a trip to Hunstville, Ontario to visit some friends and to take part in Dockfest. On Saturday, the downtown area will be filled with folks who have come out for The Rotary Club of Huntsville's very first annual Rotary Dockfest. The event main attraction of this event is -- and I'm not even joking -- the Bathtub Derby. Motorized bathtubs will navigate a series of obstacles, attempting to keep up speed and balance as they head down the river. I won't lie -- I'm really excited to see this race! If you're in the area and looking for a fun event to check out this weekend, maybe we'll see you in Huntsville!